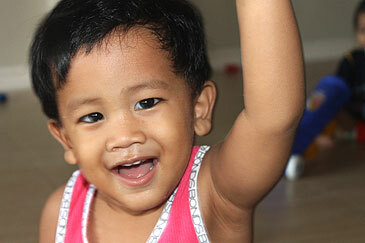 How the child came to Ruel: This case was referred by the Municipal social Welfare Office of Rizal, Occidental Mindoro. Patricia was physically abused the maternal grandmother. 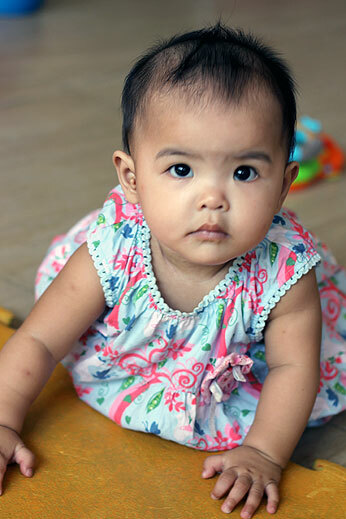 How the child came to Ruel: Reyn was brought by her mother to the Ruel Foundation because she was unable to provide for her. The father is deceased and no other relatives are able to help the family. 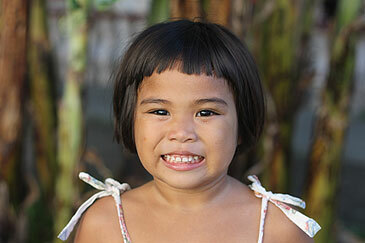 How the child came to Ruel: Rose was admitted along with her 2 siblings. They were neglected by their mother because she needed to work to provide food for her children. The father was in jail and could not support for his family. 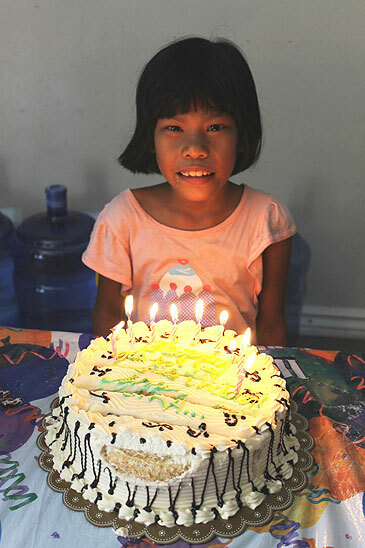 How the child came to Ruel: Myka was brought by her biological father and foster father to Ruel Foundation. The foster family cannot care for her anymore due to family problems. The biological father has no means to support her and no other relative is willing or able to care for her. How the child came to Ruel: Noby was admitted along with her 2 siblings. 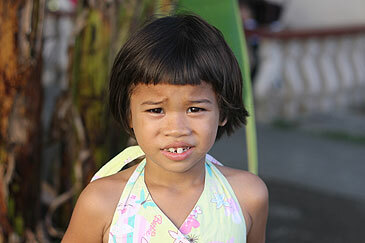 They were neglected by their mother because she needed to work to provide food for her children. The father was in jail and could not support for his family. How the child came to Ruel: Wilson was admitted along with his 2 younger siblings. They were neglected by their mother because she needed to work to provide food for her children. The father was in jail and could not support for his family. 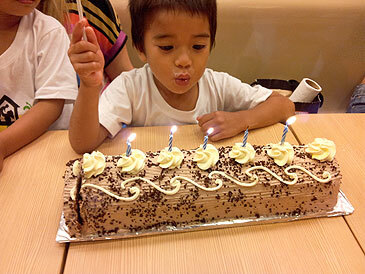 How the child came to Ruel: Jomari was brought by the biological father to Ruel Foundation. The younger sibling was admitted a week earlier and the father decided to give them up since he cannot support them. 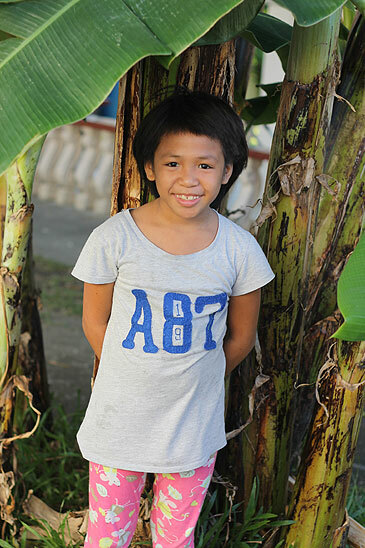 How the Child came to Ruel: Bless was brought to the Ruel Foundation by her mother who was not in a position to look after her at the moment. Short Family History: The birthmother of Bless has no work at present; she previously worked as a housekeeper in Puerto Galera. Her parents are not aware that she was pregnant, or that she has a baby girl. 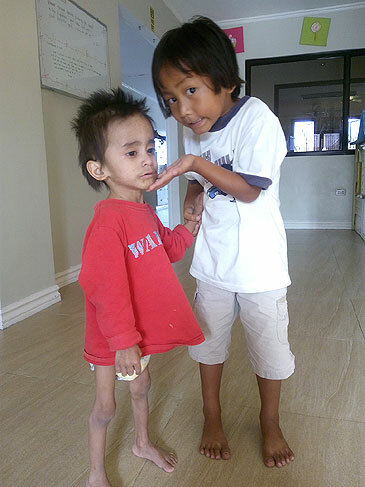 Age: 2 years and 1 month Date of Admission: February 6, 2013 How the child came to Ruel: Mr S was referred by Calapan City Department of Social Welfare and Development (DSWD) . The mother gave birth to him at a provincial Hospital and was unable to care for him.